Many people think urinary incontinence is just part of getting older. But it’s not. And it can be managed or treated. Learn more here. Talk to your doctor. Find out what treatment is best for you. There are no FDA approved medicines to treat SUI yet, but there are things you can do. Ways to manage SUI include “Kegel” exercises to strengthen the pelvic floor. 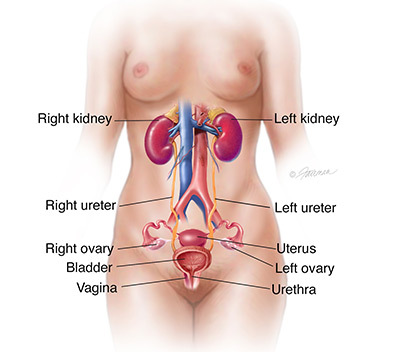 Lifestyle changes, vaginal and urethral devices, pads, and even surgery are other ways to manage SUI. 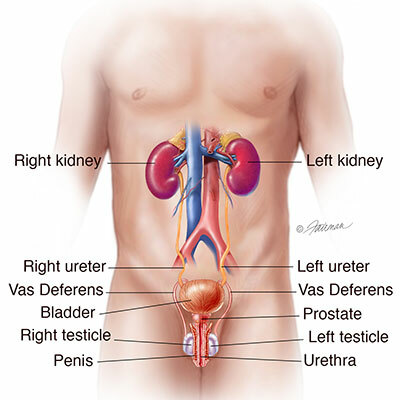 OAB is another common type of urinary incontinence. It is also called “urgency” incontinence. OAB affects more than 30% of men and 40% of women in the U.S. It affects people’s lives. They may restrict activities. They may fear they will suddenly have to urinate when they aren’t near a bathroom. They may not even be able to get a good night’s sleep. 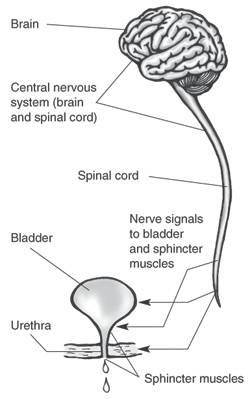 Some people have both SUI and OAB and this is known as mixed incontinence.